I’ve just returned from the Hippodrome Festival of Silent Cinema in Bo’ness, Falkirk. It’s a fantastic event – I really enjoyed myself and only wish I could stay longer. To give you a flavour of the weekend, if you missed out this time, here’s a mini-podcast and a selection of social media updates too. 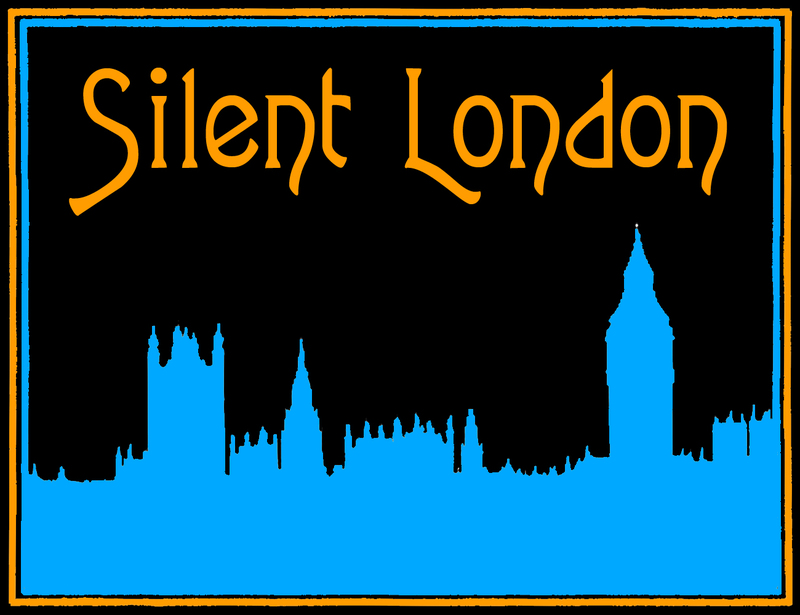 Surely there is no cooler hashtag for a #silentfilm event than #hippfest? Hats off to Alison Strauss and her team and Falkirk Community Trust to – Hippfest is a triumph.